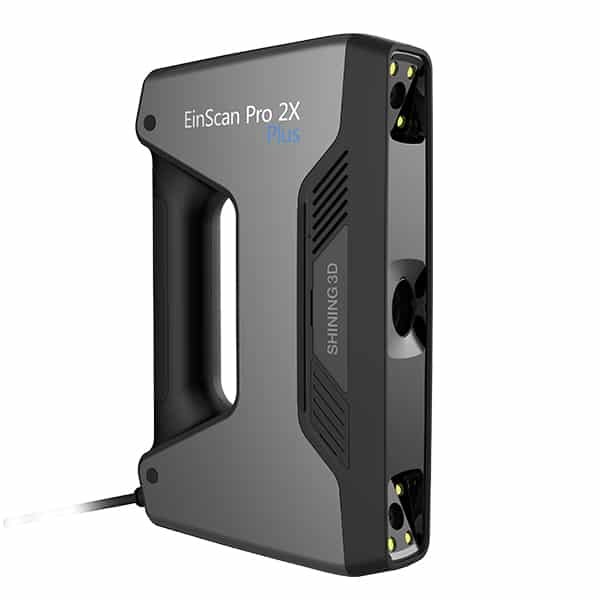 The ESUN Display Twinlike 3D Body Scanner is a 3D body scanner made by ESUN, a manufacturer based in China. The ESUN Display Twinlike uses structured light 3D scanning technology, based on white LED. 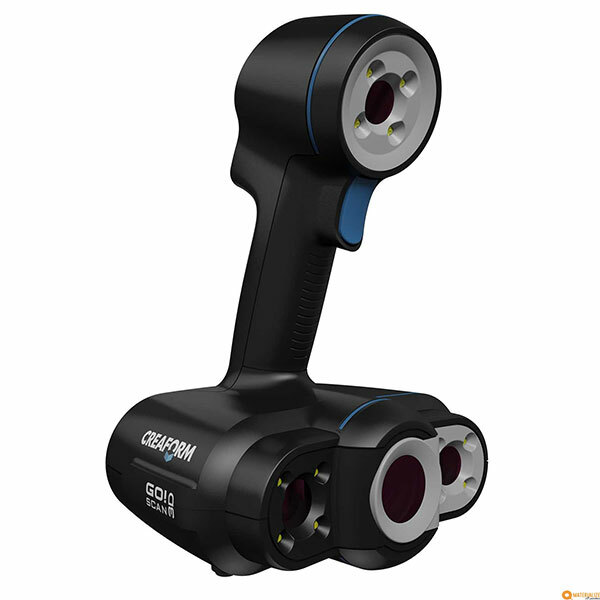 This 3D scanner uses two different scanning modules in the shape of tall (2150 mm) columns. 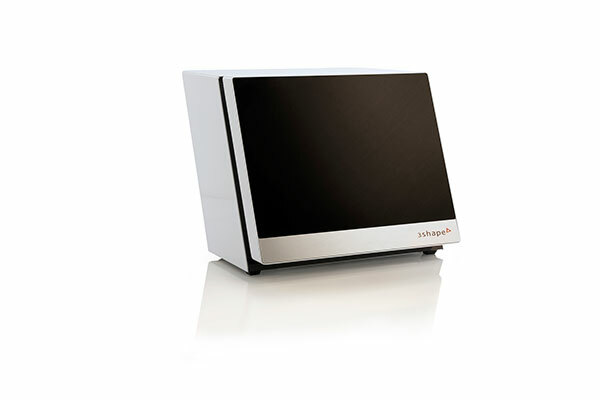 The scan area is of this desktop 3D scanner is Ø2000 mm x 2150 mm. A full 360º scan takes approximately 1.4 minutes to complete. In one day, the Twinlike can 3D scan up to 500 people. However, post processing time is very long and might take as much as 2 hours. 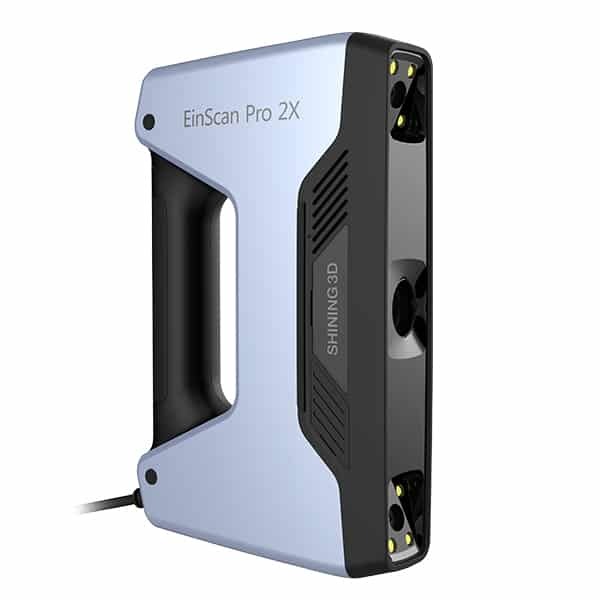 Please contact the manufacturer to obtain a quote for this 3D body scanner.